If you have invested in paracord with very high ultimate tensile strength, what you don't want is to be let down by a substandard buckle. The buckle to accompany your paracord is just as important as the paracord itself. For strength and durability it is wise to invest in buckles which are tried and military tested. The genuine US ITW Nexus buckles used extensively in the US and British Military kit. These are a stand out product among the rest. 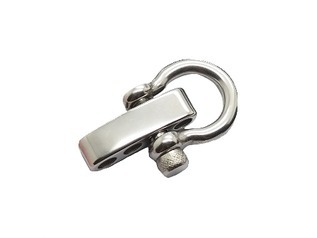 It is easy to buy untested buckles online in large bulk and for a cheap price, but these do not have guaranteed reliability. A better investment of money should always be quality over quantity. Each buckle offers a 15mm webbing hole for paracord or strapping. Wearable survival kit is one of the most efficient and popular products on the bushcraft market. Paracord bracelets, paracord necklace and paracord key chains are some of the most useful wearable products. There a number of different ways to braid your paracord in to a multi-functional piece of fashion wear. 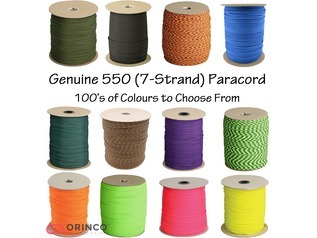 It is likely you have taken time and care choosing the best paracord for the purposes of your kit. After braiding your paracord to make the equipment lightweight and easier to use, you will need a strong and sturdy buckle. Choosing the right buckle will prevent you from unravelling or losing your paracord. When adventuring the great outdoors you may come across a number of different challenges which paracord can help you tackle. You can use your paracord as a fire bow string, to create a trap, to secure shelter to the ground, to lift equipment up from the ground or even to use as a splint if you should be unfortunate enough to break anything. 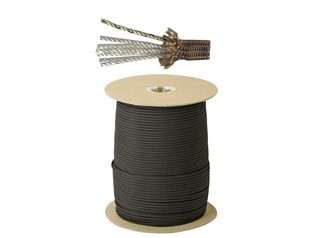 When it comes to these uses you may need to be able to access your paracord quickly and easily. 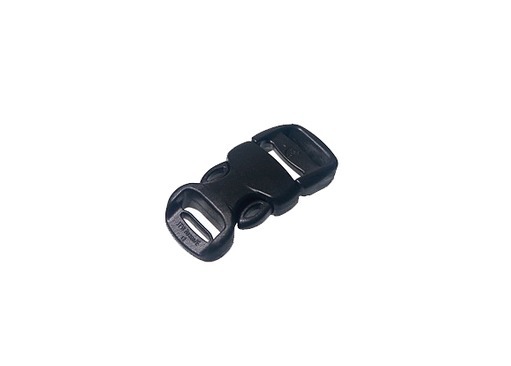 The buckle is simple to release should you need it, but remains resilient against the outdoor environments. Bushcraft requires a lot of active work and your equipment is crucial to help you along the way. When you are climbing, trekking or crawling, you need to feel confident your equipment won't give out on you. 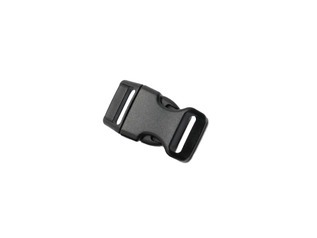 The Nexus Fastex buckles for paracord bracelets are designed for outdoor environments. The spring function remains tough despite being knocked or scraped. It also will not wear quickly from over use. 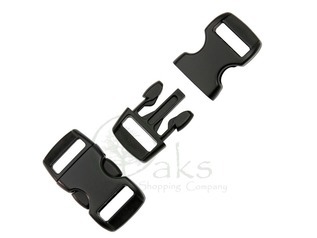 These buckles are designed bushcraft and survival, therefore durability is their strong suit. Where can I buy paracord buckles? At Greenman Bushcraft we guarantee our buckles are the perfect accompaniment to your paracord. Our buckles are ideal for double stitch paracord items. 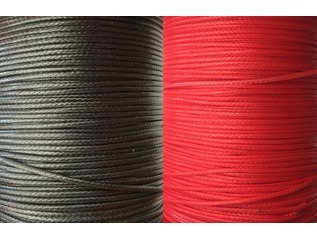 They are countoured which make them ideal for paracord products. They are designed for comfort as well as for strength. When purchasing buckles from Greenman Bushcraft, you can rest assured that your buckles won't let you down when you need them most. "if you want a top quality buckle foryour paracord project, this is it"